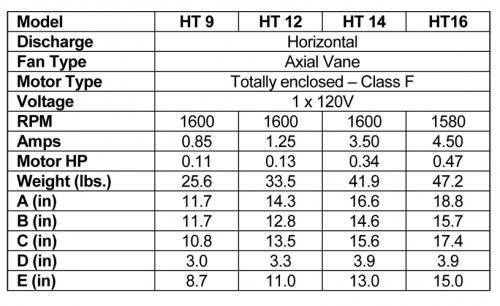 ENERVEX HIGH TEMPERATURE Chimney Fans - The Ultimate Solution to Draft Problems in Fireplaces, Stoves, BBQ’s, Water Heaters, etc., using wood, coal, or pellets. 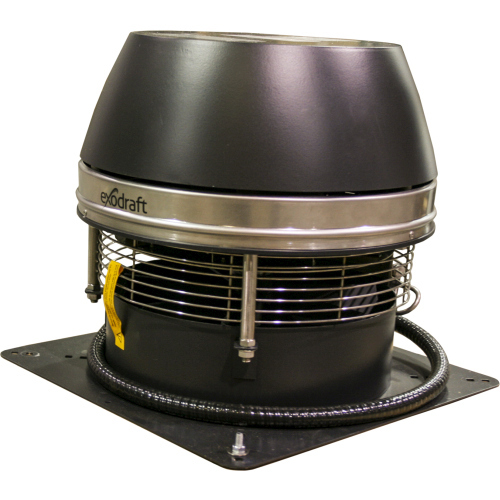 The ENERVEX HT Chimney Fan is mounted on top of the chimney and creates a vacuum throughout the entire chimney system. It is backed up by the industry’s best warranties: 10 years against corrosion perforation, 2 years factory warranty and a 6 Month Unconditional Money-Back Guarantee. The fan housings are made of type 316 stainless steel with an attractive grey hammer painted finish. The fan housing is hinged, allowing the top to be opened for easy service. The fan blade is also made of type 316 stainless steel. These fans are designed to handle the higher potential temperature associated with solid fuel chimney systems. They are rated to handle continuous operating temperatures of 1000 degrees Fahrenheit, with intermittent temperatures up to 1330 degrees Fahrenheit. 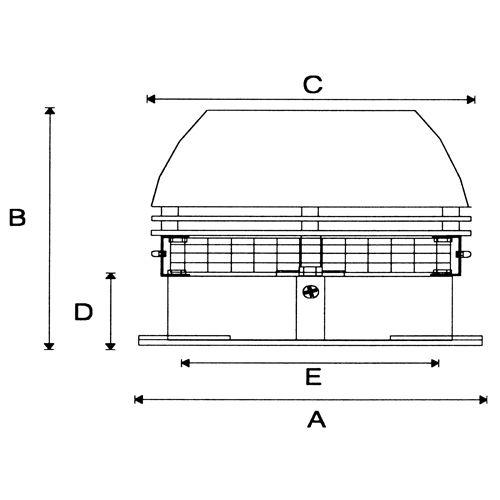 Fans come complete with motor speed control, spark arrester and pre-wired into a weather-tight junction box, and may be installed on brick or metal chimneys. The fans are ETL listed, and are completely maintenance free. The fans run on 110V and we recommend that you have a certified electrician do the wiring.